The Basilica of St. Peter in the Vatican, or simply St. Peter’s Basilica (Latin: Basilica Sancti Petri; Italian: Basilica Papale di San Pietro in Vaticano), is an Italian Renaissance church in Vatican City, the papal enclave within the city of Rome. 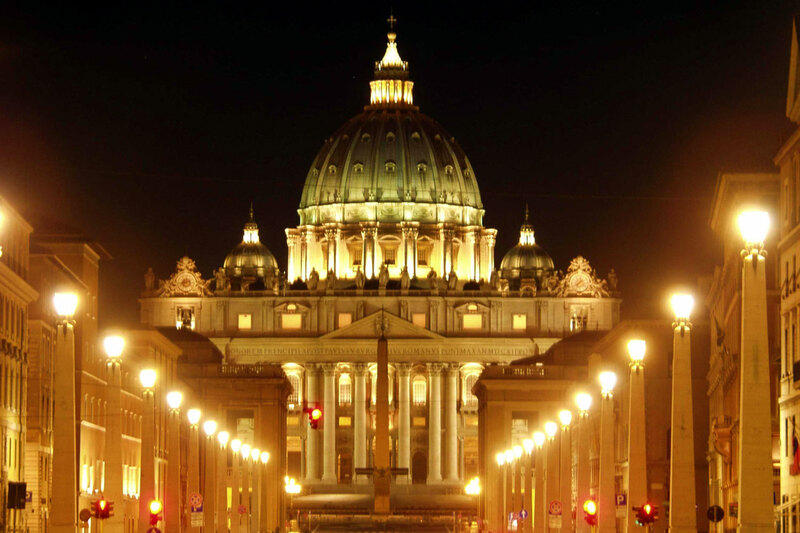 Designed principally by Donato Bramante, Michelangelo, Carlo Maderno and Gian Lorenzo Bernini, St. Peter’s is the most renowned work of Renaissance architecture and one of the largest churches in the world. 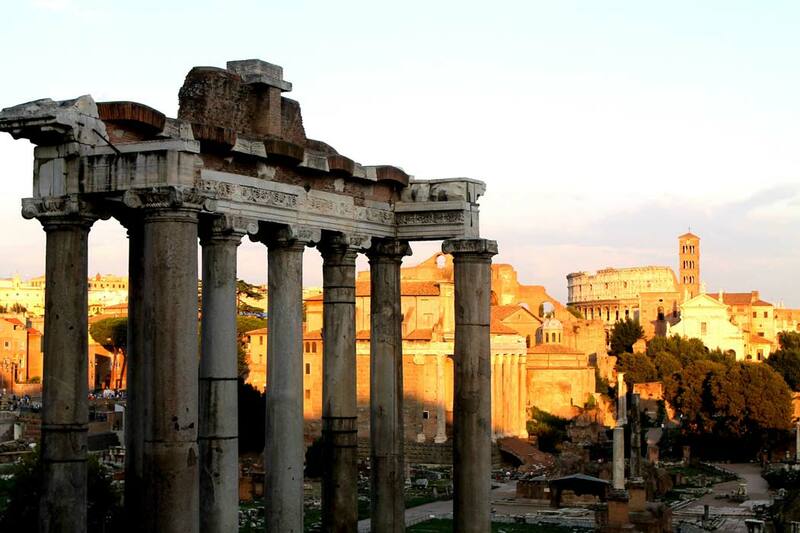 The Imperial Forums are a series of monumental squares built over a century and a half in the city of Rome by the emperors. 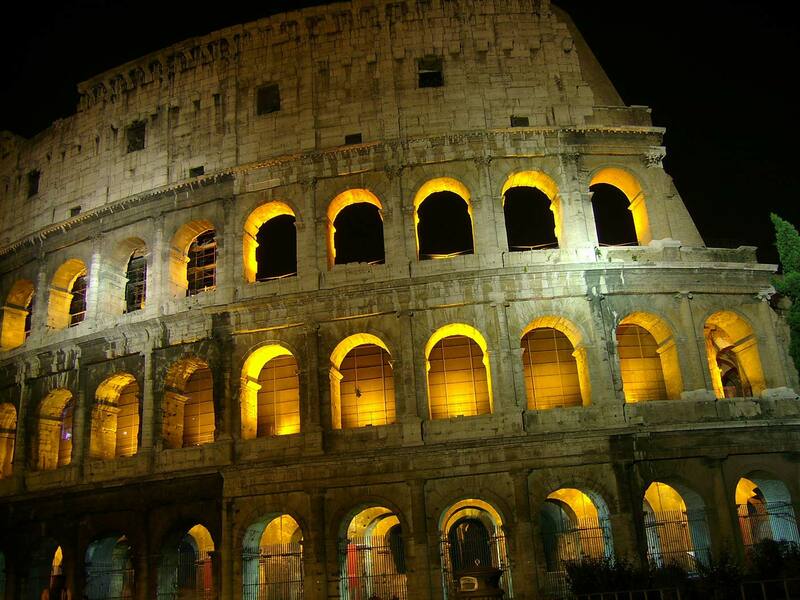 The Colosseum is an oval amphitheatre in the centre of the city of Rome, Italy. Built of concrete and sand, it is the largest amphitheatre ever built and is considered one of the greatest works of architecture and engineering. 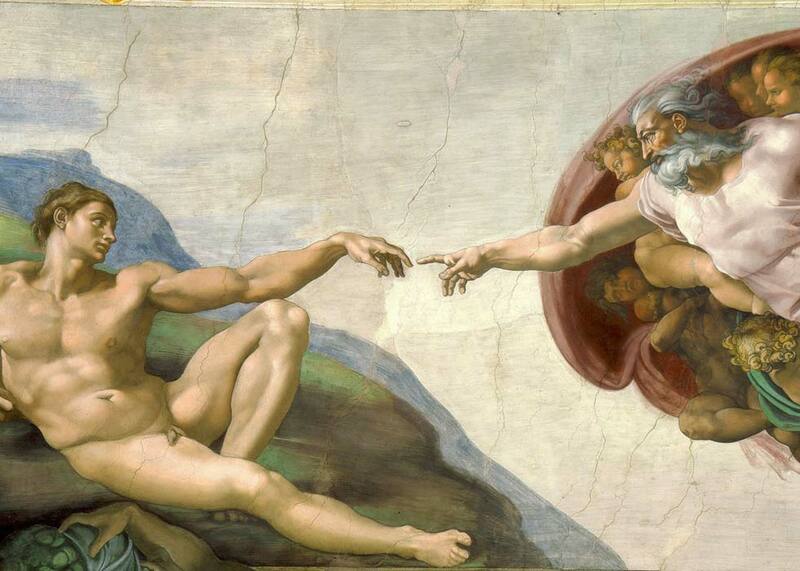 The Sistine Chapel, dedicated to Maria of the Assumption, is one of the most famous cultural and artistic treasures of the Vatican City, inserted in the path of the Vatican Museums. 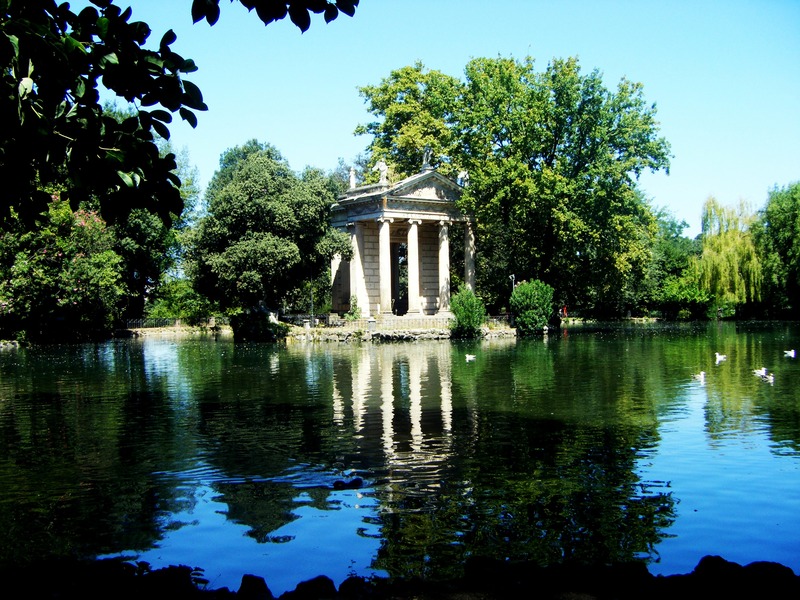 Villa Borghese is a large public park in the city of Rome, containing the Italian garden, with large areas of English-style buildings, small buildings, fountains and ponds. 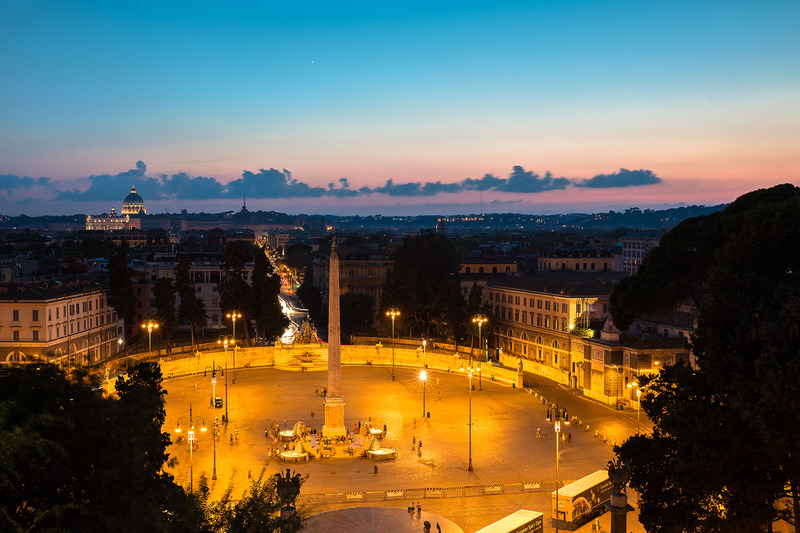 Piazza del Popolo is one of the most famous squares of Rome, dominated by the Flaminio Obelisk in the center and by the Twin Churches of Santa Maria Montesano and Santa Maria dei Miracoli, among which starts Via del Corso, the famous Rome’s street of shopping. 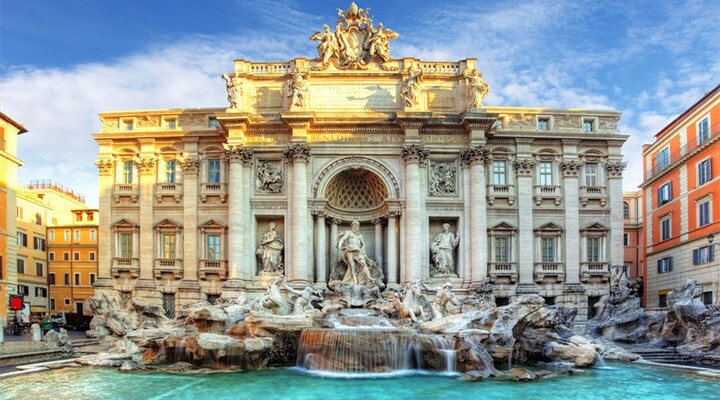 The Trevi’s Fountain is the largest and one of the most famous fountains of Rome; and in facts it is considered one of the most famous fountains in the world. It appears as a marvel: a jewel of water and stone. 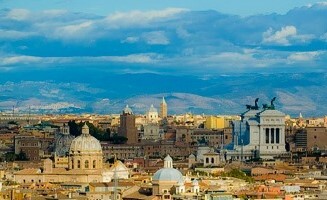 The Janiculum hill is famous for being one of the most picturesque places of Rome, a terrace with breathtaking views of an expanse of churches, palaces and monuments in the midst of which stands the Tiber with her curves. 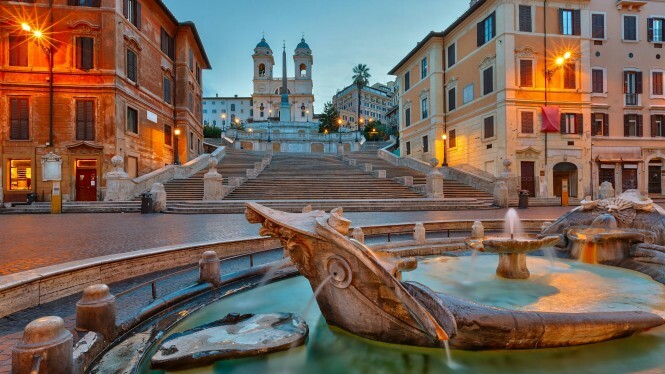 Elegance is undoubtedly the main feature of the Spanish Steps: the view offered by the ocher-colored buildings, Bernini’s fountain and the staircase on which stands the church Trinità dei Monti contribute to create a refined atmosphere.